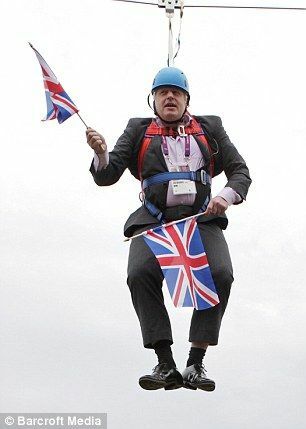 UK celebrations to welcome Donald Trump have been declared ‘an absolute triumph’ after placard-wielding POTUS enthusiasts filled the streets of London and a human Blimp tethered to a broken zip-wire topped all of his previous attempts at attention-seeking. Contrary to mistaken reporting, it transpires the UK couldn’t be happier to make Trump feel welcome. Blenheim Palace staff have ensured all the bathroom toiletries are in tiny hotel bottles perfect for his presidential hands. The Household Cavalry brass band played contemporary tunes including the new chart-topping number by Green Day. Delicious. I look forward to welcoming other guests with similar inflatables. Just imagine! Corrupt dictators arrive to see themselves portrayed with bags of loot etc. etc. Watching News24 right now I think this sub is eerily prescient about the crowds topping the inauguration. Yep. Can our photo guru superimpose the blimp with head cropped/modified above one of the best crowd shots? I can't tell you how I know, but the NRO satellites show crowds in excess of the inauguration and Coronation combined. Also, Mrs May's diary entry from this morning contains the words 'treacherous fucktrumpet' and 'tangerine thundercunt'. Best codewords ever. Thanks all - for the Ed. Typo spotted.